more productive, while raising the quality of patient care. 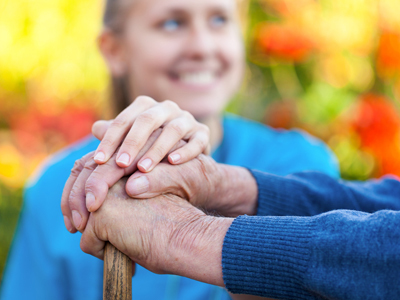 important than ever to maintain a profitable assisted living facility. better workflow management, better care, happier residents, and decreased expenditures. DCC speeds up the overall response time to resident calls by prioritizing alarm notifications for proper caregiver response. Moreover, DCC allows caregivers to call back the resident instead of walking to him/ her room. their performance on a regular basis using real-time graphs and historical reports. 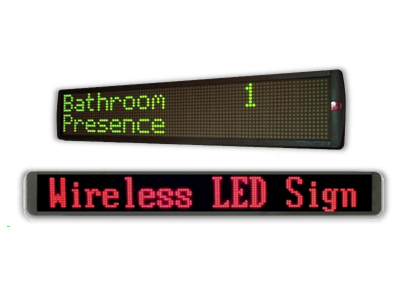 to create quick and efficient alerting solutions. More productive environment, while raising the quality of resident care. Residents feel safer and more connected. Benefit from enhanced workflow that improves efficiency and job satisfaction. Experience higher occupancy, more efficient staff allocation, and lower I.T. costs. Streamlined technology that improves resident care. 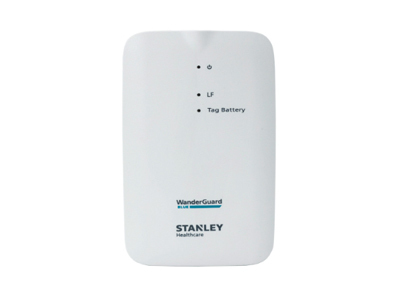 Secure and reliable communication for caregivers. 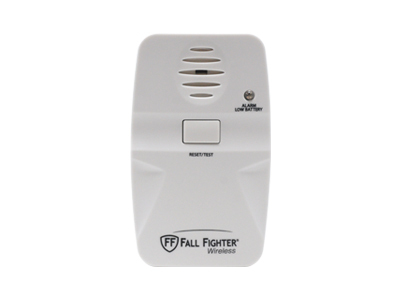 Push-to-Talk mode and text alarms between cargivers by mobile devices. Voice announcements and text alarms are received by caregiver groups predefined in DCC. 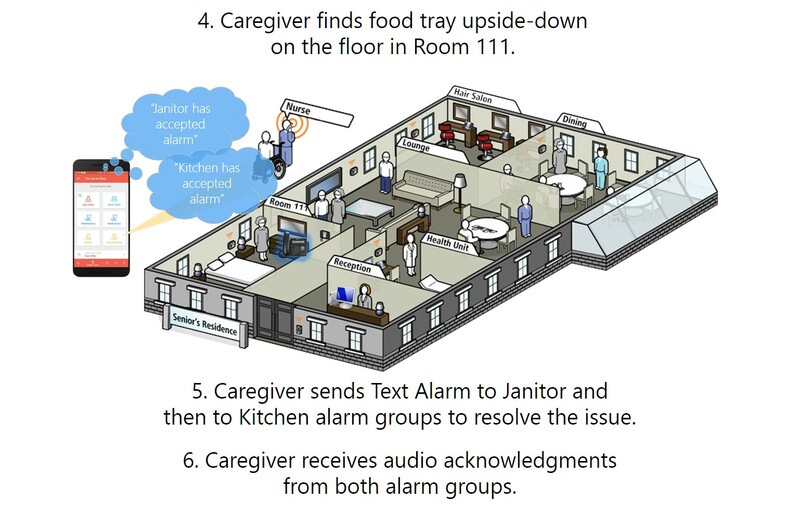 Text alarms are simultaneously displayed and played back by caregiver mobile device. 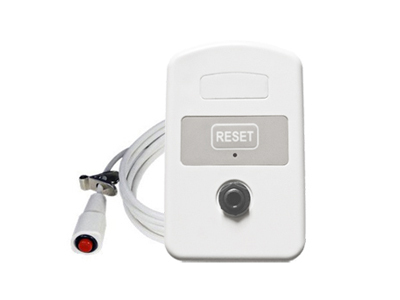 Caregiver may acceptor call a predefined phone number by either spoken commands or tapping specific buttons on the mobile device. 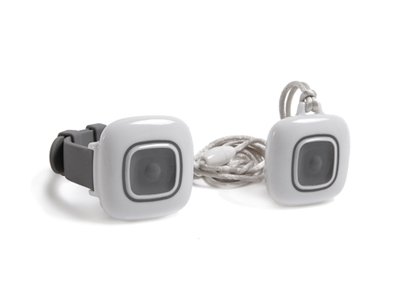 DCare™ Messenger can send audio messages in Walkie Talkie mode between caregivers. 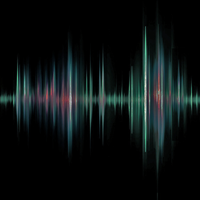 Audio message is initiated by clicking once on the headset call button. 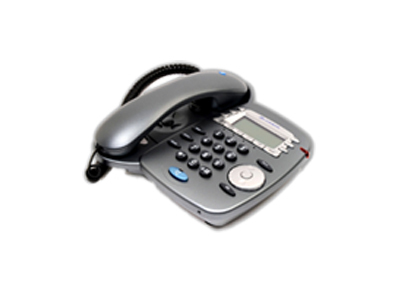 It terminates by clicking twice on call button. Messages are sent afterwards to the destination caregiver groups or caregiver individual mobile phone. 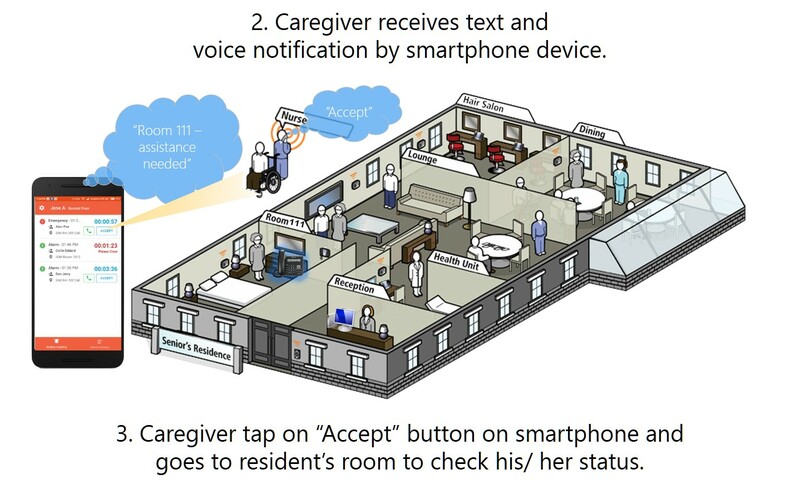 A popular topic for healthcare facilities today is to allow caregivers to use their personal mobile smartphones for staff communication and resident alerts. 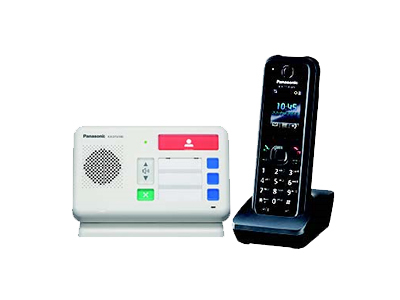 DCC can call and send audio alert messages to caregivers' mobile smartphones that run Panasonic Mobile Softphone application. 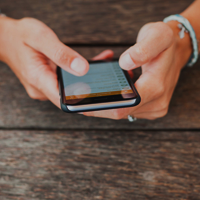 Caregivers may accept or call back a predefined phone number, such as the resident extension, by tapping specific buttons on their mobile devices. DCC provides enhanced location support for resident pendants within the wireless infrastructure. 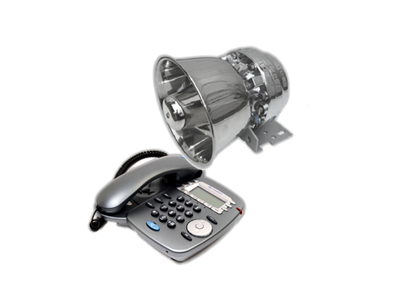 proximity of the mobile pendant to a predefined reference within the infrastructure. DCC can track caregiver’s location (i.e. 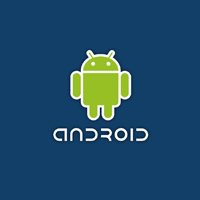 Android smartphone) within the caregiving facility. 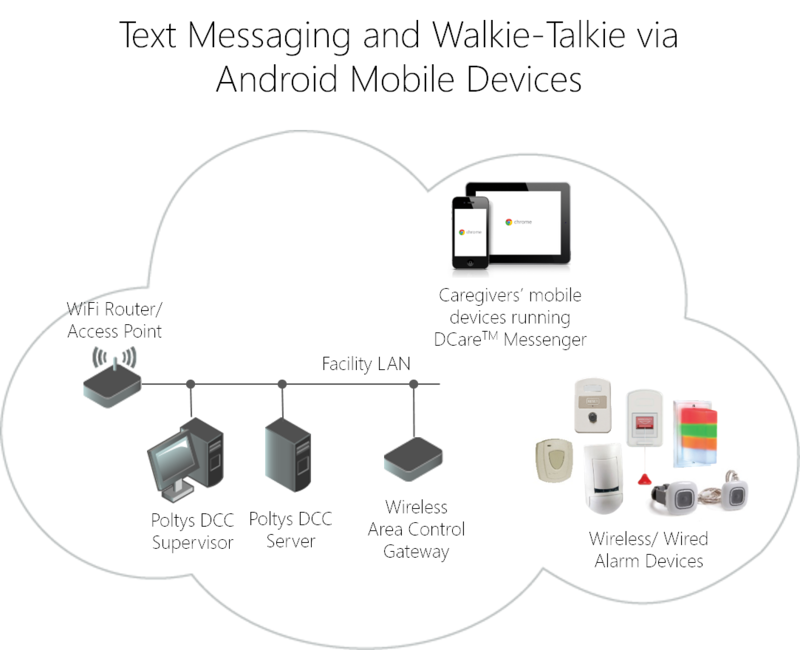 The Caregivers’ locations are identified by DCare™ Messenger application running on Android smartphone or tablet using Bluetooth Low Energy (BLE) beacon devices preinstalled within facility. 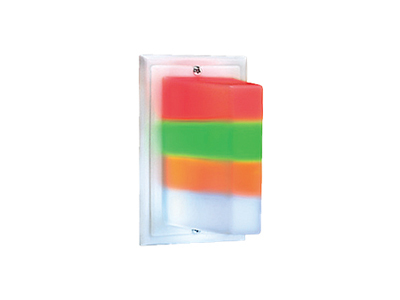 Each room/ location of interest shall be stuffed with one/ two BLE beacons. 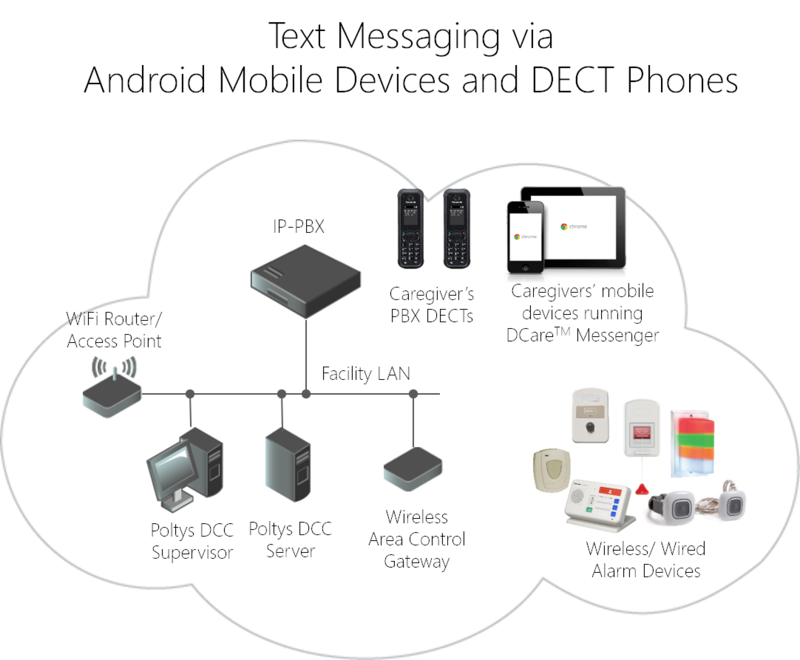 Poltys DCC and Panasonic PBX & DECT & DTU100 act as full communication platform for Healthcare. Panasonic PBXs, KX-DTU100 and DECT terminals. 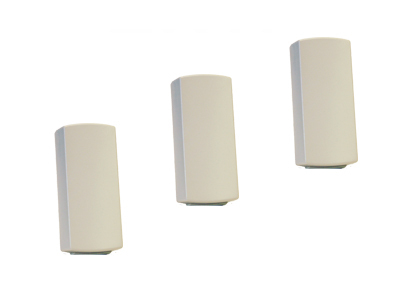 call lights and other wireless sensors can cover virtually any healthcare community requirements. 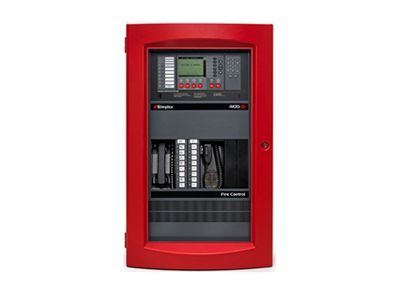 Nurse Call Systems and Fire Panels. 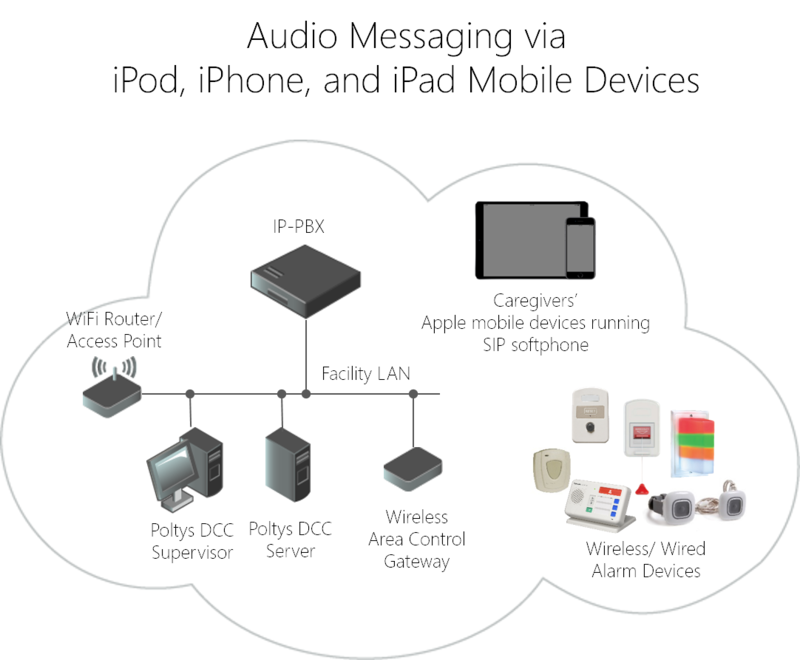 Get ready to explore the Universe of Poltys DCC wireless nurse call system with us! Download now the Poltys DCare™ Messenger application from Google Play Store. DCC flexibility provides caregiving facilities with multiple opportunities to increase their level of care and adaption to any workflow condition. 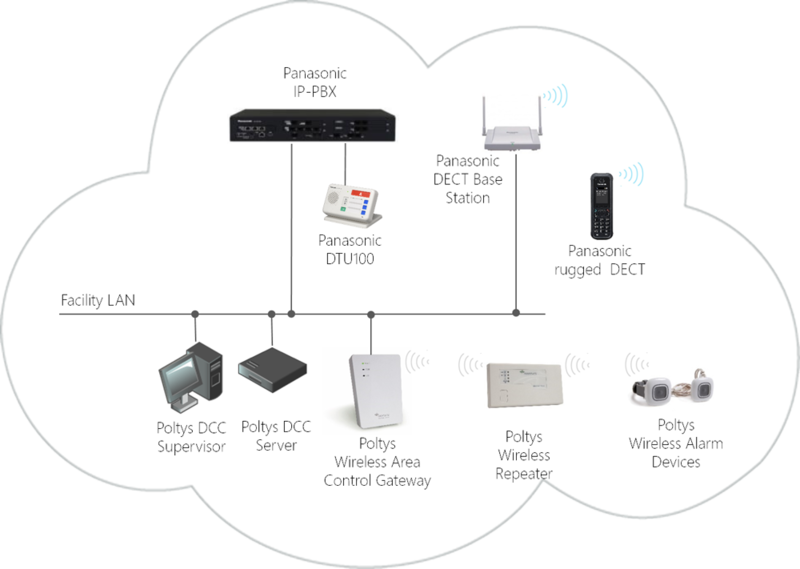 Poltys Wireless Nurse Call System integrates Panasonic IP-PBX, DECT, and DTU100 devices providing Panasonic Nurse Call Solution. 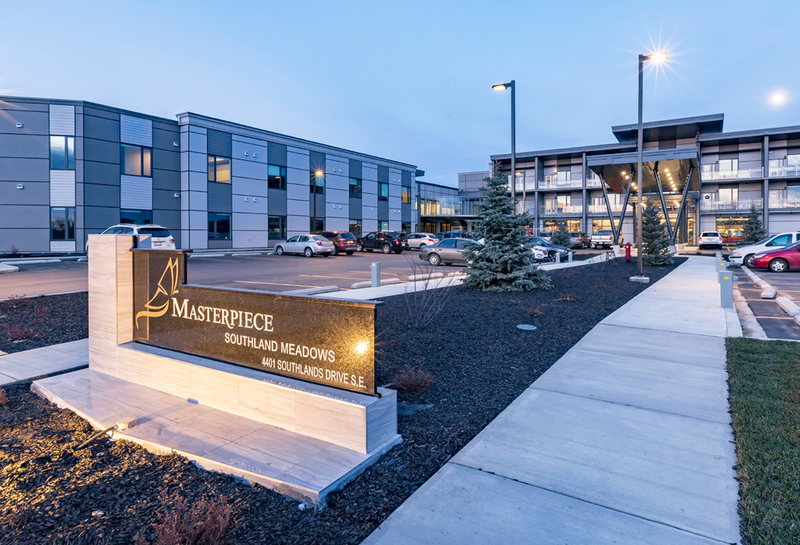 opening their Medicine Hat location on time, using wireless and legacy technologies. 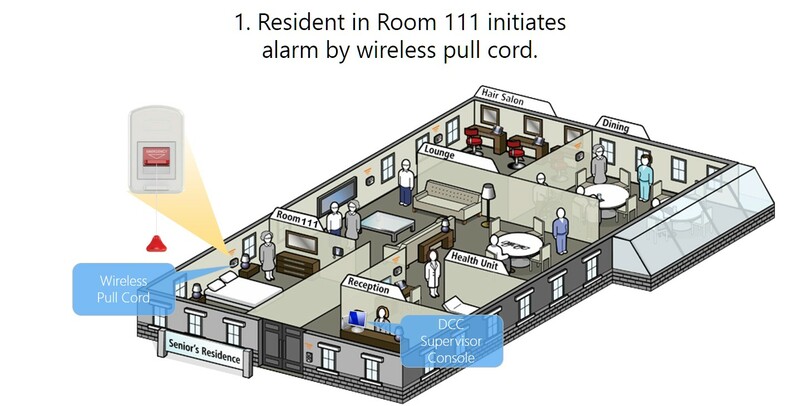 pull cords, bed stations, fall prevention monitors, call lights, and Panasonic devices, Bring Your Own Devices (BYODs) to wireless specialized transmitters (i.e. 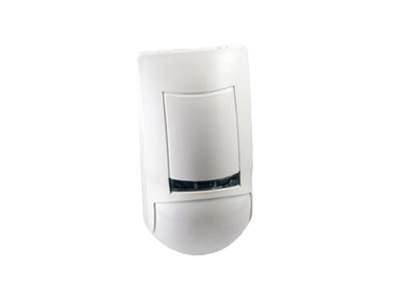 Activity Sensor, Smoke Detector, Glass-breaking Detector, Temperature Sensor, Water Detector). 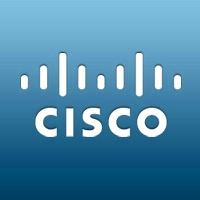 either hosted or on-premises solutions. and professional services at the highest level of expertise and quality. 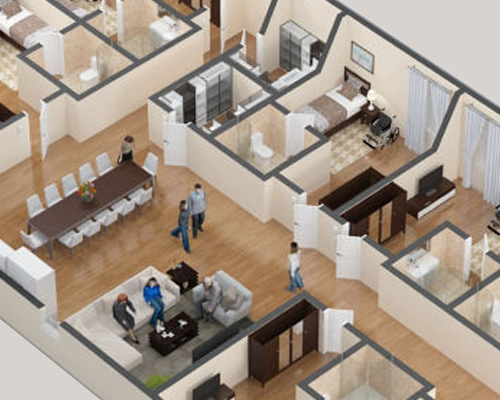 flexible and seamless systems to enhance both caregiving and resident quality of life. 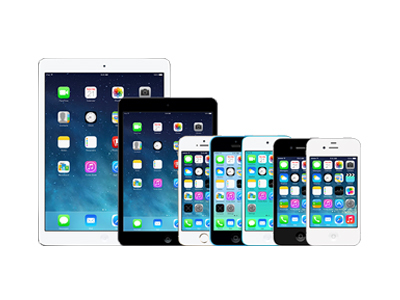 general availability to Canadian market. 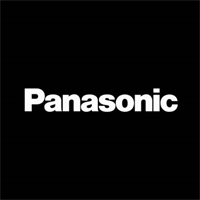 Panasonic Canada Inc. (PCI) is the regional distributor for Canada. 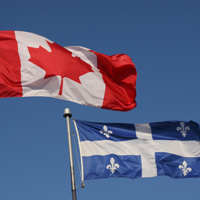 The DCC version for French Canadian regions is released. 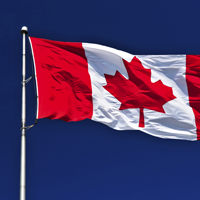 PCI starts to distribute it over the French territories in Canada. 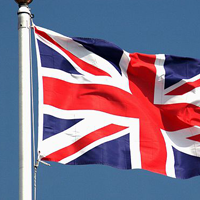 DCC version for UK market is released for general availability. 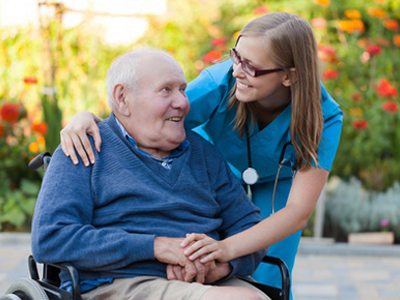 Nursing home protocols such as ESPA, APR, Quantec, MCD, Protek, Intercall, and Medicare are supported. DCare™ Messenger, the mobile application and service part of DCC, is released for general availability. 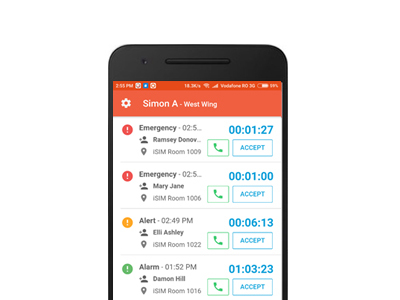 The classical nurse call personal pagers and walkie-talkies are replaced by DCare™ Messenger running on normal or ruggedized mobile devices. 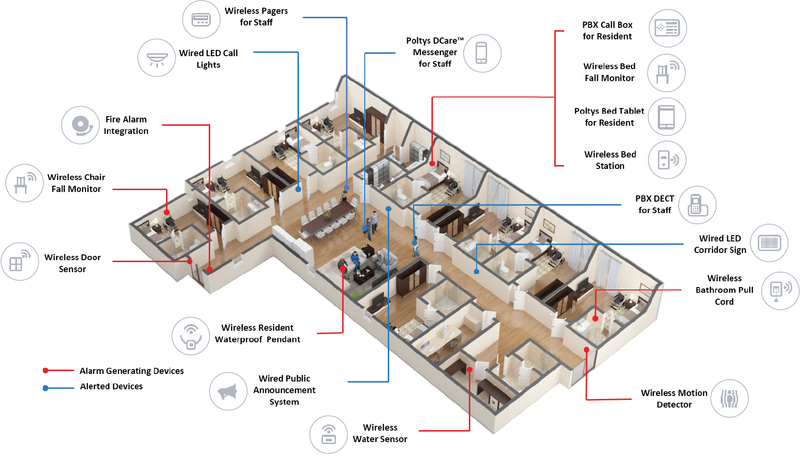 DCare™ ™ Messenger works over WiFi, UMTS and LTE cellular networks and provides more mobility and communication flexibility to caregivers while assisting their residents. Poltys participated at Together We Care in Toronto, Canada, and presented the new DCC enhancements and technologies that provide better workflow management, better care, happier residents, and decreased expenditures. 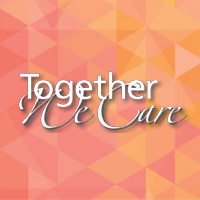 Together We Care is the Canada’s largest gathering of long-term care and retirement home professionals. Poltys and Panasonic Canada will present their integrated nurse call solution at Together We Care 2019, Ontario, Canada. Copyright © Poltys, Inc. 2019. All rights reserved. text alarms between cargivers by mobile devices. Voice messages and text alarms are received by caregiver groups predefined in DCC. tapping specific buttons on the mobile device. 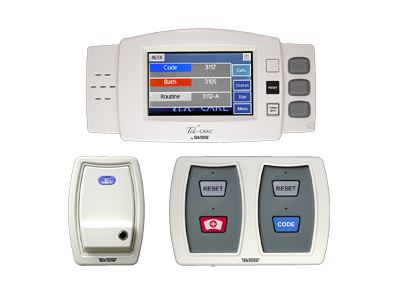 DCC directly integrates with multiple Nurse Call Systems and Fire Panels. 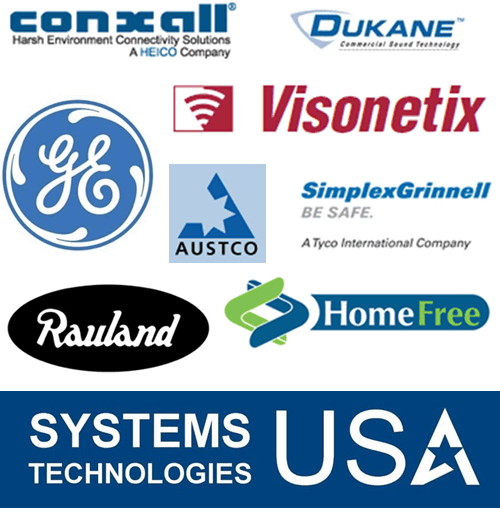 Please refer to the full list of supported 3rd-party systems for more information. 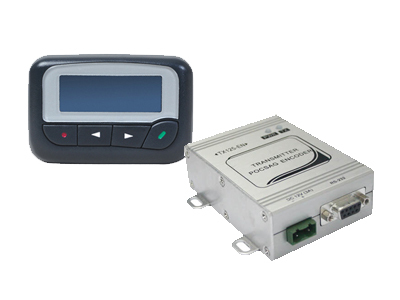 DCC can provide custom healthcare automation tasks via industrial digital I/O boards. 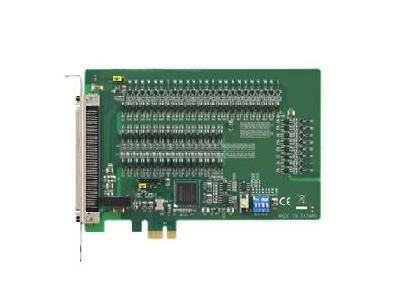 Please refer to Digital I/O boards leaflet for more information. 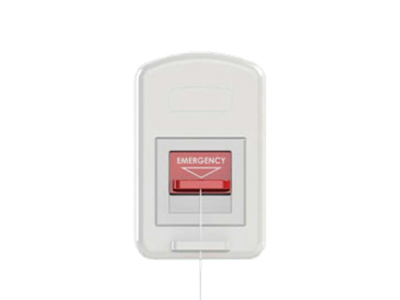 Alerts can come from wireless devices, PBX terminals or 3rd-party nurse call systems.